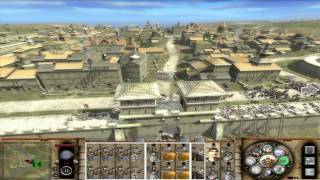 World Central Movies: Stainless Steel - M2TW: Genoa Part 14 ~ Besieging Sicily! Stainless Steel - M2TW: Genoa Part 14 ~ Besieging Sicily! Check Out My Vlog About My Trip To Rome With CA and POM For a Total War:Rome II Event! Please Comment, Thumb UP and Subscribe!